Let Hyatt Place help you bring people together for meetings and events in new and innovative ways. 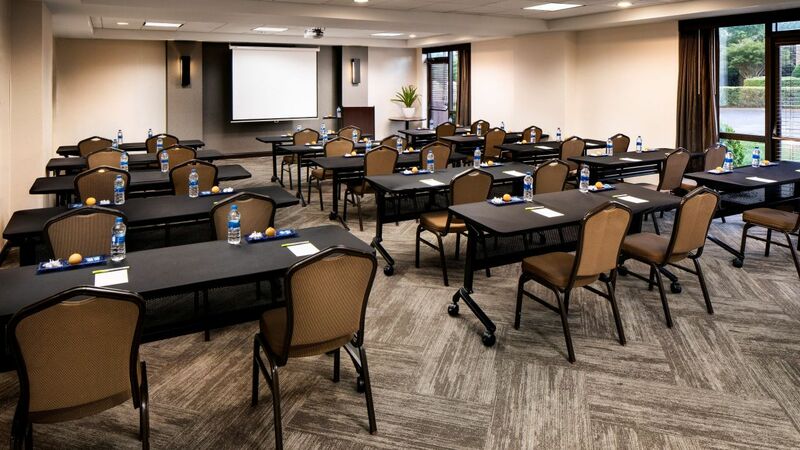 You’ll find outstanding facilities perfect for small corporate and executive meetings, trainings, wedding guests, or reunions. We will keep your event energized while accommodating all your needs.